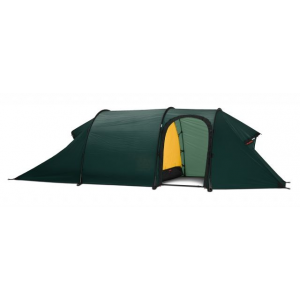 The I-Tent was previously known as the Bibler I-Tent. This is the best of the best. The I-Tent was i-awesome long before any glamorous media gadget. 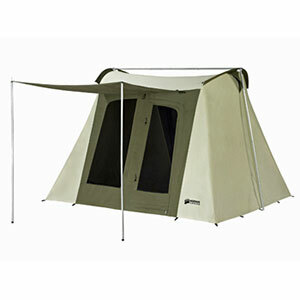 This is the alpha dog of two-person four-season tents, lightweight and extremely warm and sturdy. This is the end-all of winter camping tents. 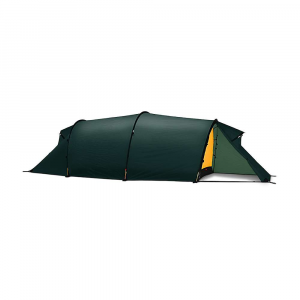 I have taken it in the snow, put three people in it, taken it on week-longs, and it does the two things that you should really want from a tent: keeps you dry and warm from the outside, and takes care of condensation. The tent design has not changed for 20+ years, and it's a staple when conditions are going to be ugly. I have had this tent for 10 years. Consider it the tent version of the Arc'teryx Alpha SV jacket: completely bombproof. Setup: 2 poles, inside setup into grommets. Somewhat frustrating until you get it right a few times, but easy to set up in high winds, on small ledges, and with only one person. Stability: Unmatched. The low, taut sides wil fend off wind and snow. I've seen a few feet of heavy cascade snow fall on it and it wasn't touched. Ventilation: Condensation is a complete non-issue. How so? the impossibly perfect Tod Tex, the tent cousin of Gore tex with a fuzzy inside. 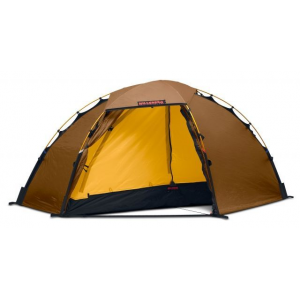 The fuzzy inside dissipates condensation, and lets it evaporate to the outside of the tent. Room: Not much. 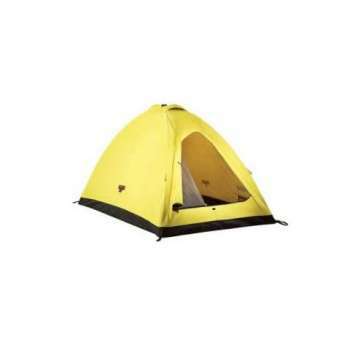 Two man tent for people under 6'. Get the El Dorado for more foot space. 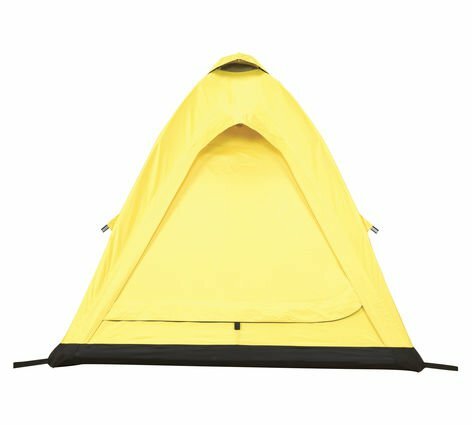 I once fit three people in this tent, becuase I'm kind of a minimalist, and it went well. The person in the middle (me) didn't even need a sleeping bag. 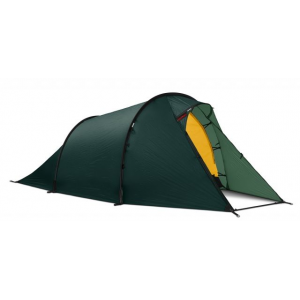 Packability: Lightest 4-season tent I know of. Tod Tex, however, does not pack especially small. Light, but not extremely compact. 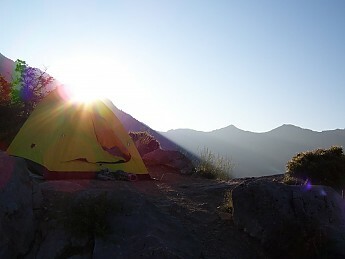 The Bibler brand was still around when I bought this tent, and is now owned by Black Diamond. I imagine that there is no compromise in quality, and they still call this the BD "Bibler" itent. BD knows who they market to, and they do a great job with spot-on gear.